Welcome to [show] – episode 250 brought to you by Podcasting With Purpose – helping you stand out, be heard and become an influential voice in your industry with a podcast, I’m your host Annemarie Cross – the podcasting queen. Joining me today is Scott Beebe. 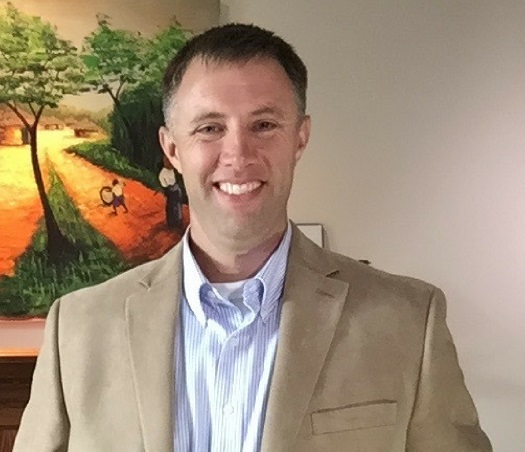 Scott is the Founder and Head Coach of MyBusinessOnPurpose.com, and the host of the Business On Purpose podcast. Scott and the BOP team liberate Small Business owners from the chaos of working IN their business and help them get their lives back by articulating and implementing intentional Vision/Mission/Values, Systems and Processes. 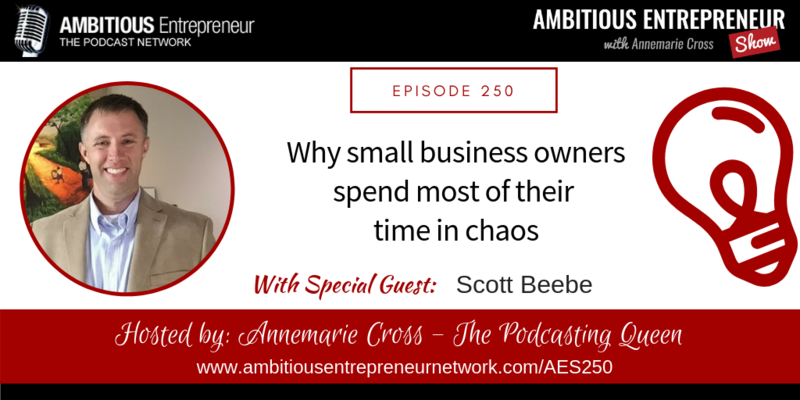 Scott Beebe is the Founder and Head Coach of MyBusinessOnPurpose.com, and the host of the Business On Purpose podcast. 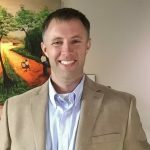 Scott and the BOP team liberate Small Business owners from the chaos of working IN their business and help them get their lives back by articulating and implementing intentional Vision/Mission/Values, Systems and Processes.